This luxurious white chocolate bar is made using an alternative to milk so it’s perfect for those that wish to steer clear of dairy. It has a hint of vanilla and its creamy loveliness makes this ! Not suitable for those with allergies to peanuts, nuts, soya and dairy. 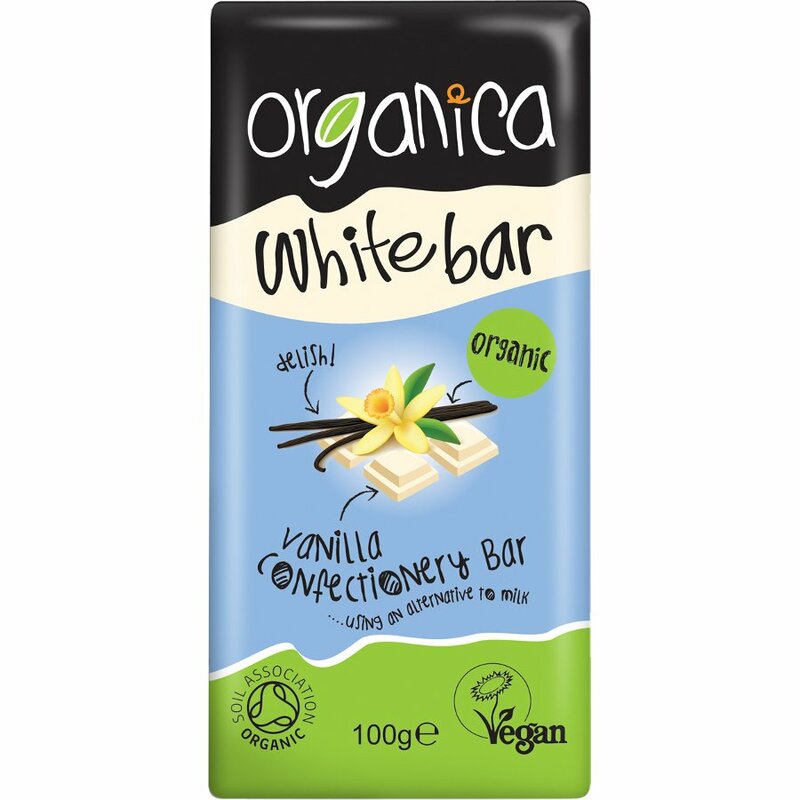 There are currently no questions to display about Organica White Chocolate Bar - 100g.